As the owners of Knoxville POOP 911, it would be our pleasure to help keep your property beautiful year-round. Along with poop scooping, we can rinse and freshen every inch of your patio and yard, ensure that flower beds are off-limits, remove dead leaves, and more! 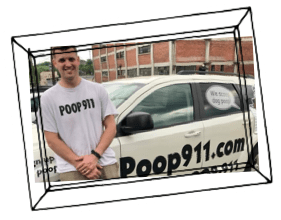 Why Knoxville POOP 911? 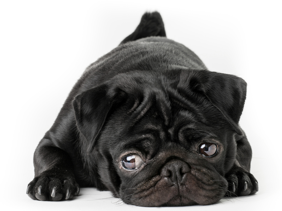 Because nobody likes to deal with pet waste removal, but it’s all part of having dogs in the family. By letting the pros take over, you can come home to a clean, green yard and spend more quality time with loved ones. Let’s keep our Knoxville neighborhoods beautiful! Get a customized quote for services to suit your community’s needs. We can install clean-up stations, restock dog waste bags, poop scoop designated areas, and more. extremely reliable company! they do a great job! They did a fantastic job on a yard that had been neglected for a couple weeks. Missed nothing at all, which left the yard feeling clean and new. The dogs were happy with the running space. We highly recommend this service!! Amazing! I truly appreciate that he always come at the same time of the day- I ALWAYS know when to have my dogs in when the yard will be fresh. This is a great service! Highly recommend! Excellent service! We really like the deodorize. This service is awesome! Worth every penny. Always reliable, considers the safety of our pets while he is here and we don’t have to worry about anything!